Providing a structure and process for the official endorsement and support of Muslim chaplains based on Islamic and pastoral principles and to establish a national standard for such endorsement in order to develop consistency and integrity in the field of Islamic chaplaincy. Registration is open and the official conference hotel has been selected! Please, kindly share the event with your colleagues and friends. Keynote: Shifting Paradigms: Toward a Cooperative Leadership Model for Islam in America. Premiere Hotel and Suites is offering suites for Shura 1436 Conference rate of $119 plus tax for the nights of March 6 and/or March 7! Simply call them at 866-458-0232, by no later than Feb 6 and mention “Shura Conference” to get the rate, Hotel Amenities include: free shuttle to and from Amtrak/bus, New Haven airport and conference site; free Wi-Fi; free breakfast buffet; full kitchens. To maintain, reinforce and improve quality standards of spiritual care for people in public and private institutions. To provide a structure and process for the official endorsement and support of Muslim chaplains based on Islamic and pastoral principles and to establish a national standard for such endorsement in order to develop consistency and integrity in the field of Islamic chaplaincy. MECC serves to manifest the Qur’anic enjoinment and Prophetic traditions of consultation and consensus as also practiced by the four rightly guided caliphs. 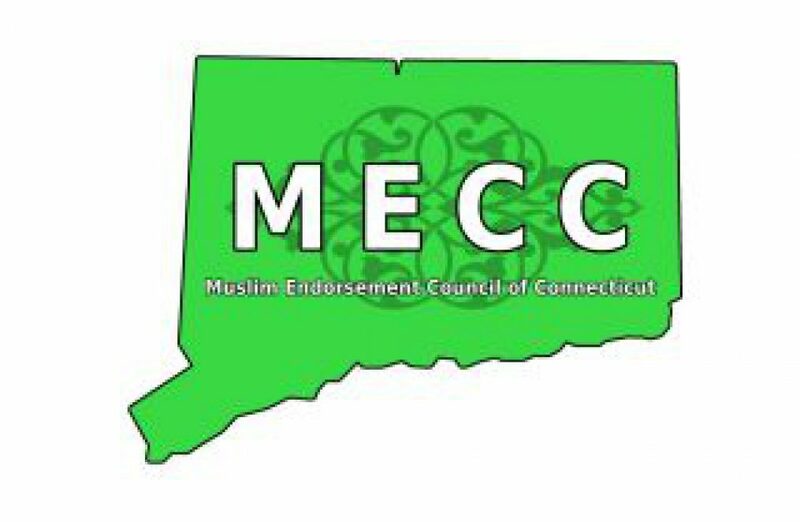 It strives to represent the diversity within the Muslim community in Connecticut.